I've created an autoresponse notification (currently disabled). I've changed the sender email address but the test emails continue to have the default/account email address in the 'from' line. Thoughts? Thanks for the reply. 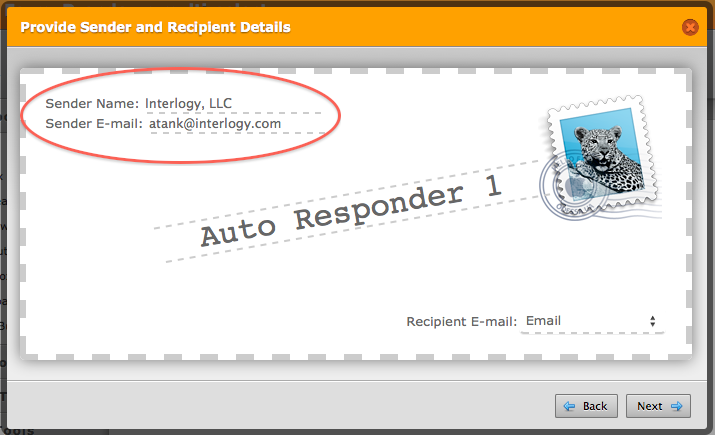 I am trying to create an autoresponder email (not a notification email), which goes to the person who submitted the form. I've tried to change the "sender e-mail" at the top, but the test emails continue to show that the email is coming from a different address - It seems that the test email comes from the address stored in account settings - when that is changed, then the 'from' email address is also changed. Clone the form so that you can do your tests on the cloned version. Remove the PayPal option from the cloned version and change things on the auto-responder and test them. Once you find the solution apply it to the real version of the form. Then delete the clone.